Hello! — Thanks for stopping by MommyMusings.com. 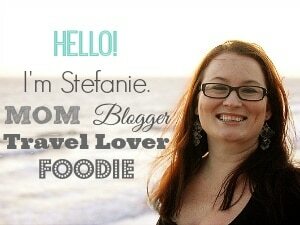 My name is Stefanie Fauquet and I’m a Mom, Lifestyle Blogger, Family Travel Enthusist and Foodie. I’m based near Tampa, Florida with my husband (also a blogger! ), our 14-year-old daughter, and 4 fur-babies. 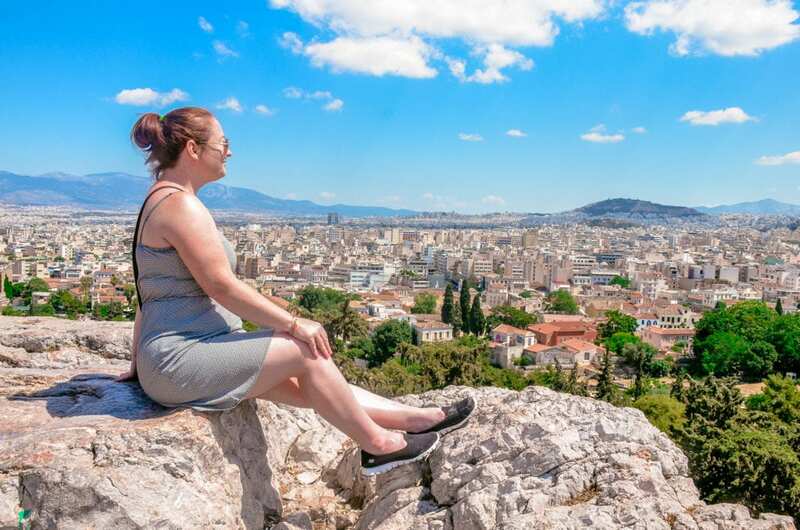 Mommy Musings® is a culmination of my adventures in life, food and travel — truly all of my favorite things!